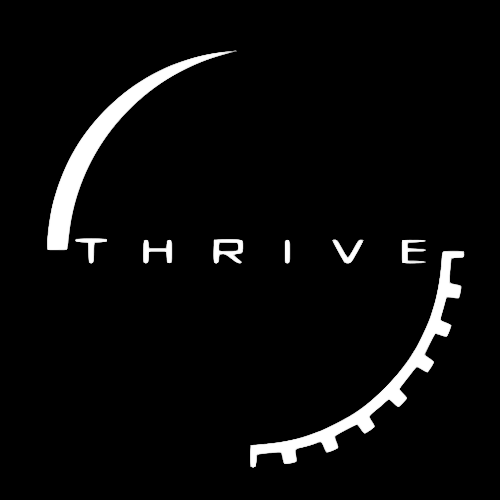 You may be asking why a wiki is the best solution for organizational problems within the Thrive project. Of the many advantages a wiki has over a traditional webpage or forum, there are a few which were the deciding factor in making this Thrive wiki. First and foremost, a wiki is flexible. New pages can be created and edited with much ease, so dedicating time to learning a markup language such as HTML is not necessary to contribute to the project. While the same is true for forums, wikis are much more organized than the former. Once something no longer needs its own wiki page, the pages can easily be deleted to avoid being flooded in irrelevant information. If a page needs creating, create it, set a reasonable parent (or don't if giving it one makes no sense), and tag it as a stub. Once work starts on getting game design concepts on there, tag it as concept_todo instead. Once the page outlines all the game concepts it needs to, we can tag it concept_complete. A concept_complete page is useful for fans and writers, but still needs work on specifying many details before it can easily be translated into code. So, we also have the spec_todo and spec_complete tags for pages that are either being specced out or are all done. Generally, speccing out a page should probably wait until a short while before programming begins, so we know how ambitious the spec can be.